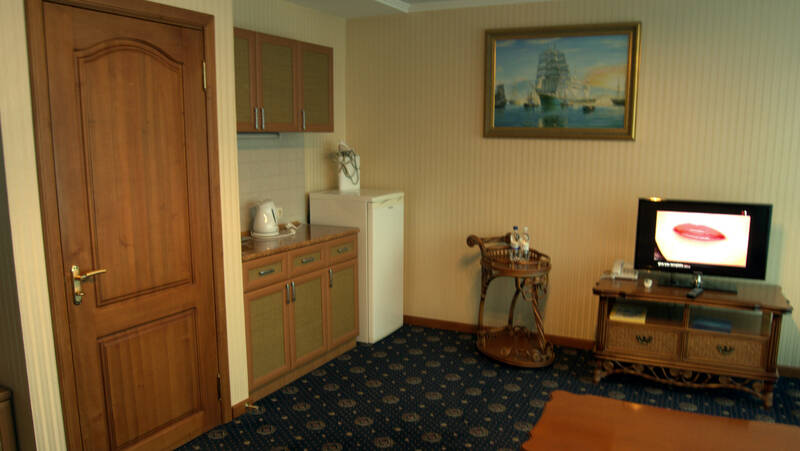 Suite - Hotel Complex "Druzhba"
Room "Suite" of Hotel "Druzhba" is a modern and elegant rooms with an area of ​​30 m2, bathroom - 4 m2 (bath or shower, hair dryer, mini perfumes, bath robes, slippers). European minimalism with French glamor - here's what you will see in this room. 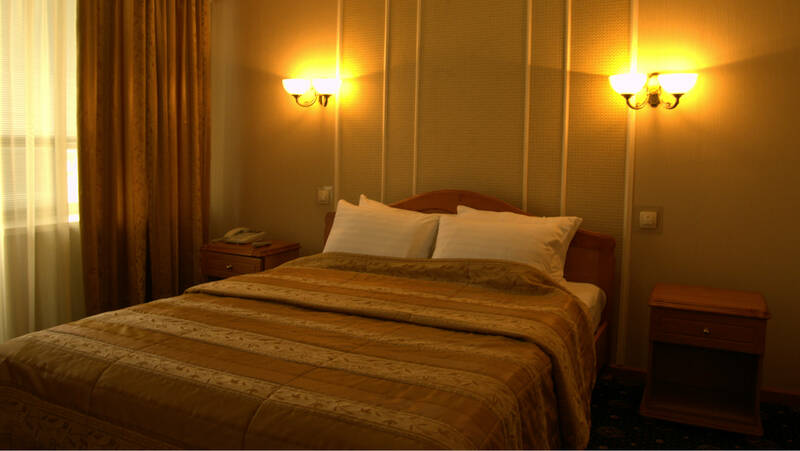 The room has an exclusive design, made in blue-blue. 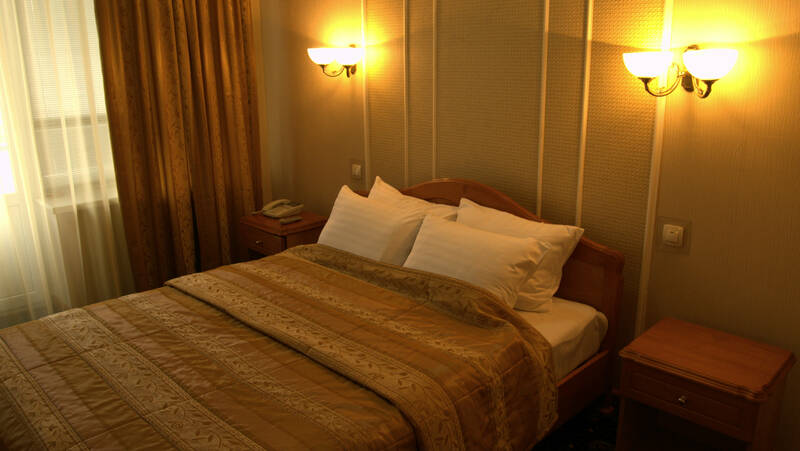 The space is divided into a number of rest and sleep, where undeveloped royal bedroom double bed, a living room - a beautiful and comfortable sofas. Luxury drapery, a chandelier in the shape of roses - flowers of kings, carpets and sophistication lights will immerse you in an era of luxury Louis XIV.